Freeman's farm is celebrating their 30th year of fall festival activities. Six Weekend fall festival operates September 22-October 28, 2018. 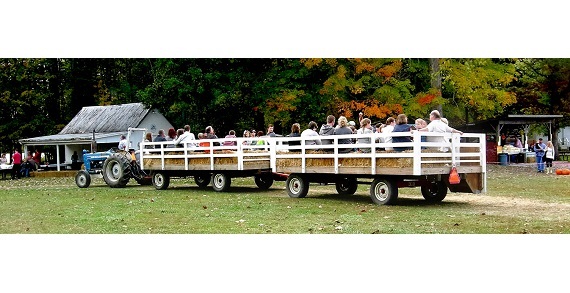 Weekend activities include hayrides, scarecrow making, campfire concessions, kettle corn, petting animals and market is filled with pumpkins, fall decorations, apples, cider, gifts, candy, and much more. Minimal fee per activity, no admission fee. Weekend hours: Saturday 10-5 and Sunday 11-5. Market only is open during weekday(Monday-Friday) from Noon to 7pm. No Activities on COTA or Columbus Day. Private rental area available for small groups during festival hours, call for availability. Freeman's Farm is conveniently located off State Rt 3 just north of Westerville/Polaris area.